Welcome to the first in a new (hopefully) regular limited edition, individually numbered feature where we chat to you about your collections. First up is Jordan Brown, who started out with VHS (remember those?) before moving on to the shiny discs. Jordan also writes for Movie Muser. 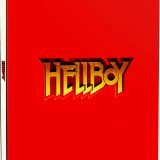 How did you first get into steelbook collecting? I think steelbook collecting was a natural progression for me that stemmed from my collecting VHS back when I was a kid. Armed with a hefty collection of videos, I balked at DVD until I grabbed a Wharfedale player from Tesco and set about replacing my entire set. The cycle began afresh when Blu-ray took off and, despite assuming it would stop there, I found myself upgrading all of my standard Amaray Blu-ray titles with their steel-clad counterparts. As such, I can’t really remember the point where I accepted steelbooks as the best presentation format, it just kind of happened at some point. The strange thing is that I took a long time to warm to steelbooks. While they obviously cropped up with DVD, it was with Blu-ray that you started seeing them everywhere. As Blu-ray took off and I built my HD film collection and set about upgrading my many DVDs to BD, Steelbooks seemed to be a superfluous expense that looked a little bit weird on the shelf next to Amaray cases. 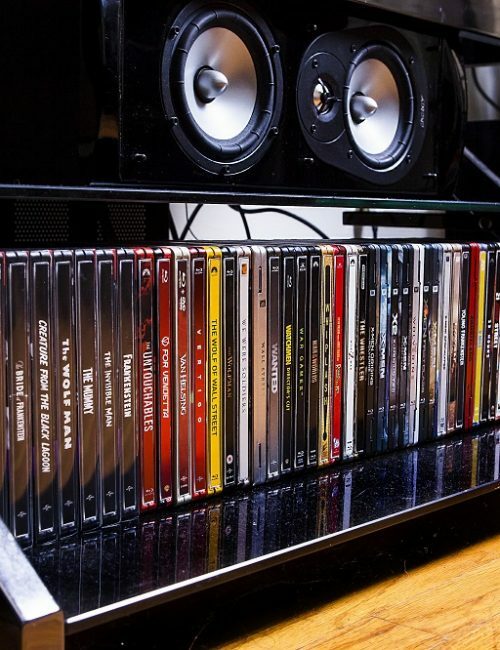 However, as Netflix and downloading became more prevalent, I really began to shout from the rooftops / bend the ear of anyone that would listen about the importance of hardcopy media and having a physical collection. 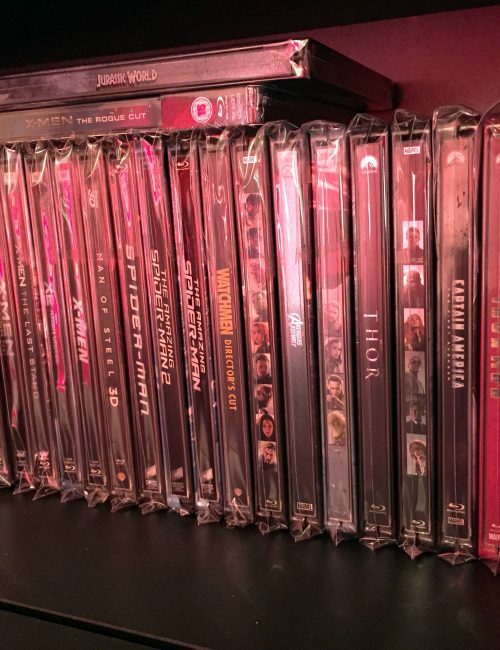 I used to work as a film journalist and hardware editor for DVD Monthly magazine which also goes some way to explain my appreciation of physical formats as well as helping to build my collection. Regardless of all that though, it’s about having something tangible for your money and about having a product that shows off the film and the marketing associated with it. 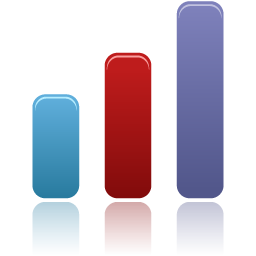 You just don’t get the artwork and marketing collateral when you download. For me that’s a hugely important part of appreciating a film. Unfortunately, a lot of Blu-ray titles have terrible artwork and it’s a real waste of the elements that were created to promote the film on its initial theatrical release. While I may not have crystalised this thought as it was happening, I think that’s when I started to see the appeal of steel. I think that the first steelbook I ever bought was a DVD title that’s now long gone from my collection – Fantastic 4: Rise of the Silver Surfer. Yes, it was a crap film but it sported some beautiful artwork and I was always going to buy the film anyway due to wanting a complete collection of superhero titles. 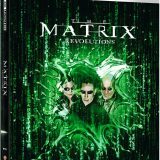 When I upgraded the DVD to the Blu-ray, I got rid of it – which I subsequently regretted. While the first film has a superb looking Blu-ray Steelbook, the second doesn’t have one at all. It’s always annoyed me actually how they tend to release only the first film in a series and not give sequels the same treatment. We’ve seen it happen with Rocky, RoboCop and The Omen. Anyway, my first Blu-ray steelbook was The Wolfman, if I remember correctly. While it didn’t immediately send me into a Steelbook collecting frenzy, it certainly allowed me to appreciate them a lot more and subtly sparked an interest in a format that leaves me increasingly out of pocket. The jewel in my collection has to be Captain America: The First Avenger HMV edition. A close up of Cap’s battle-ravaged shield was all that was needed to create a truly stunning Steelbook. Minimalist, elegant and relying on certain amount of pre-knowledge from the audience, everything about the design says that it’s the edition for fans of the film itself. While I wasn’t all that crazy about steels at the time of its release due to them differing in design so greatly to an Amaray case, I remember thinking the thing was awesome. However, I wasn’t then prepared to plum for the more expensive Steel when I could get the standard release – I was an idiot. Years later cringed as I saw its value skyrocket as it went for silly money on eBay. Eventually I had to just bite the bullet and try to get lucky on the auction site – which I finally did, even though it left me around £40 lighter for a second hand one that’s in great condition. Other favourites that I have include the MCU films as they’re all pretty sought after. 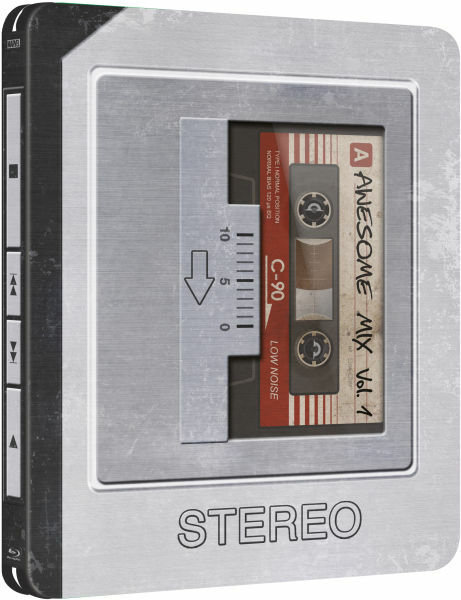 The HMV version of Thor is pretty incredible as is the Walkman design of Zavvi’s Guardians of the Galaxy release. Speaking of which, I really love concept designs so titles like The Voices, Jumanji and the German edition of Paranormal Activity 3 (designed to look like a videotape) are all held in high regard. As a rule of thumb, no. 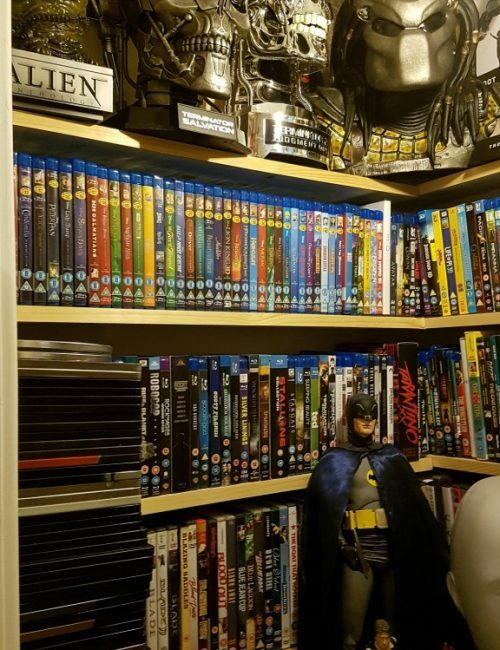 To be honest, calling me a steelbook collector would be a slight misnomer – first and foremost I’m a cinema fan building a collection of his favourite films – as pedantic and eye-roll inducing as that sounds. I just want the very best version of my film collection that I can get. I’m not really interested in buying a steel if I loathe the film within – although I do make exceptions if the artwork is particularly fantastic. The 1996 Godzilla isn’t exactly cinematic gold, but it’s a great looking steel that I had to buy as it was pretty cheap. If I see a steel that I don’t have, it’s not like I have to have it – which is lucky as I need money for food, electricity and water. While I’m oddly proud of the one iota of restraint that I have, my taste in film is pretty broad so it’s lead to me buying a ridiculous amount of them over the past two years. It also doesn’t help that I don’t like incomplete collections of a certain type of film. As I have most Marvel films (not just the MCU titles) in steel, I recently forked out to get a sealed empty Ghost Rider – Spirit of Vengeance case shipped over from the US. Watching the film may be as much fun as cutting your fingernails too short and eating salt and vinegar crisps, but it’s a lovely looking steelbook. Sometimes, liking the movie has led me to double dip. I’ve got two copies of The Incredible Hulk and The Avengers and have Zavvi’s lenticular Captain America and Thor on order too. It does annoy me that they’ve been re-released though – kind of like sticking a bottle of JD in front of an alcoholic. Even if I’m just buying the steel for its art and collectability, I still unwrap it and watch the film. Spending all that money on something that’s just going to stay on a shelf seems a little frivolous otherwise. Like I said, I’m buying great versions of films, not just nice-looking metal tins. Absolutely. 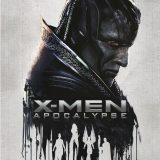 Although generally speaking, if the artwork doesn’t do the film justice, then I’m less likely to buy it. Sometimes though, the film is too good not to have on steelbook. 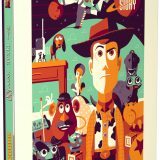 My favourite film is The Shining and yet I really can’t get on board with how the steelbook looks. The problem there was that it was released as part of The Stanley Kubrick Collection and maintains the poor design structure as the rest of the series. As such, it’s a plain black front sporting the title written in a bog standard font and only the door with “REDRUM” emblazoned on it for illustration. The reverse and interior are an improvement but it’s a tragic waste of the film’s iconic artwork. 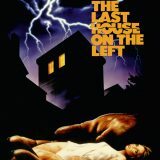 The front should feature the famous ‘Here’s Johnny!’ shot of Jack Nicholson sticking his manic face through the axe-smashed door, instead we get a steel that does little justice to the film within. 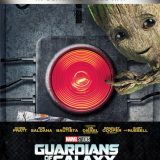 Still, it’s my favourite movie and one that I need in my collection. On a similar note, I’ll probably look to buy Westworld at some point – even though the art of that release is truly craptacular. It’s particularly annoying considering that there was an amazing design used for the films CED (Capacitance Electronic Disc) release back in the 70s. The one series of films that I haven’t bought on Steel due to the artwork however is the Batman series. While Batman, Batman Returns and Batman & Robin all feature the same design where the cover bears the film’s logo, Batman Forever inexplicably ditches the trend and looks odd by featuring the standard poster artwork. For this reason alone, I’m not prepared to stump up £40 for the four films. There are plenty of films out there that really deserve a steelbook release. Love it or hate it, Titanic really deserves the steelbook treatment. Personally, I’d love to see steels of High Fidelity (featuring the record cover poster artwork), The Blair Witch Project and everybody’s favourite Brat Pack western, Young Guns. I’m really, really hoping that at some point somebody does a full concept design for Willy Wonka and the Chocolate Factory that’s made to look like a Wonka bar. I remember how you showed me a similar idea was used for the bloody awful remake, but I’m talking about a design that’s entirely like the Wonka bar, not just the top. I’d also love to see a steelbook of Talladega Nights. 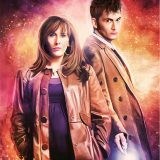 The poster is fantastic and the colours would really stand out nicely on a white gloss steel. Both! I’m proud of my collection and so have it displayed neatly on Ikea Billy bookcases for all to see. Of course as few people in my circle of friends are quite as obsessed with film as I am, it probably goes comparatively unappreciated by most. They all know how into films I am and so a ton of metal editions sat on my shelf isn’t something that’s exactly out of character. 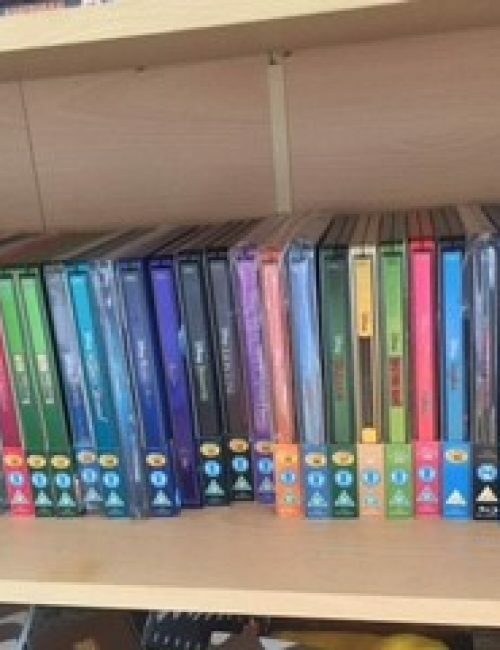 I think (hope) that they’re probably quietly impressed by the size of the collection at least (not just steelbooks but DVDs and standard Blu-rays too). Most of them do appreciate the design of steelbooks though. Even my other half has a few of her own, though I can’t see her going as nuts for the things as I have. 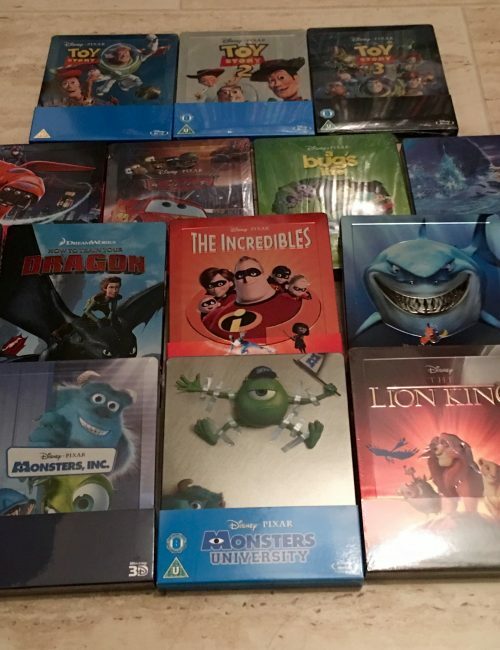 I think most of them like the fact that I’m into collecting them though as it means I’m extremely easy to buy for when it comes to presents – all they have to do is buy a new release that I’ve been after or simply upgrade one of my standard Blu-rays and I’m as happy as Larry. Is there anything else you collect? Being only slightly geeky about films and comics, I used to collect those Mighty Muggs figure things before they stopped making them. It seems now though that Pop! Vinyls have picked up where they left off so now I kind of collect those though it’s hardly the obsession that steelbook collecting is. 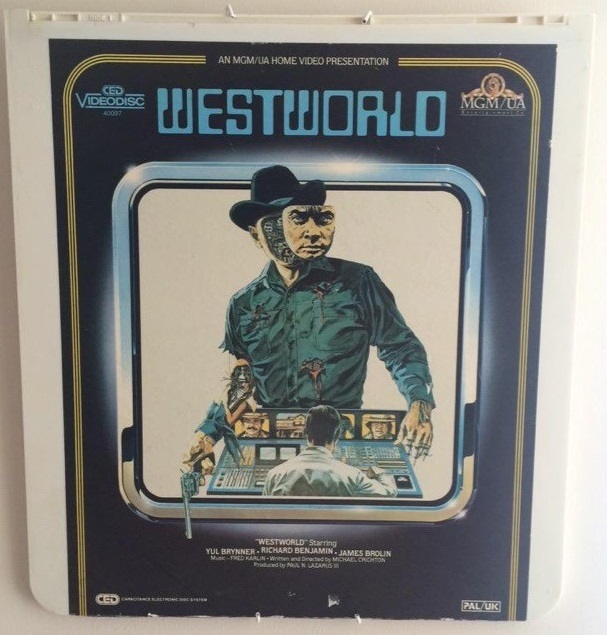 Jordan also sent a photo from his collection, which is a real blast from the past – a Westworld CED VideoDisc. A shame there’s no player to watch it on…. Thanks to Jordan for sharing his thoughts, and remember, if you want to be featured in a future article, please get in touch here.